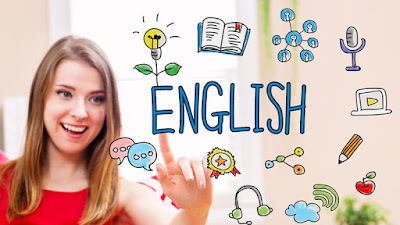 Start today and onwards , i will write blog posts in English at least one blog post per week. Since i dedicated to become professional blogger, i got few emails from potential clients, asking me to write an article in English. I think this is golden opportunity given to me to expand my networking and branding of my blog. I used to write in English during my study at university. Hence, by pushing myself to write a blog post in English will improve my writing skill that i have neglected over the years. So here is my number one English blog post for this week. As we know, English is one of important language globally. 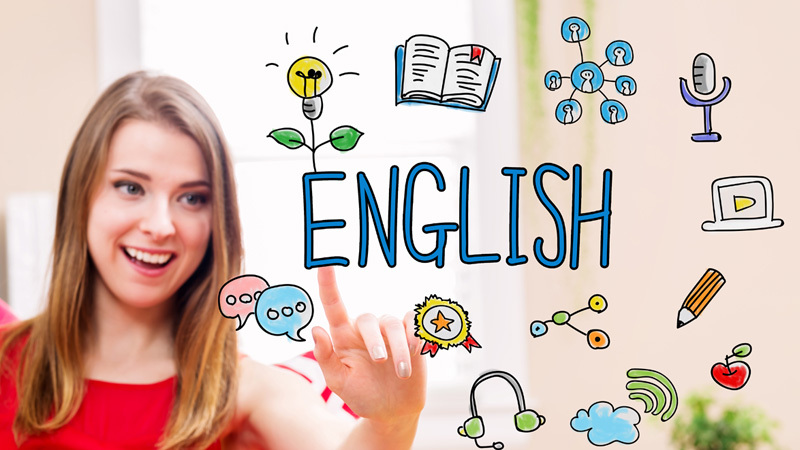 So all of us, should know how to write and how to communicate with others in English. I frequently speaking in English with my kids at home. My son gained new vocabulary from Disney junior cartoon that he watch everyday. 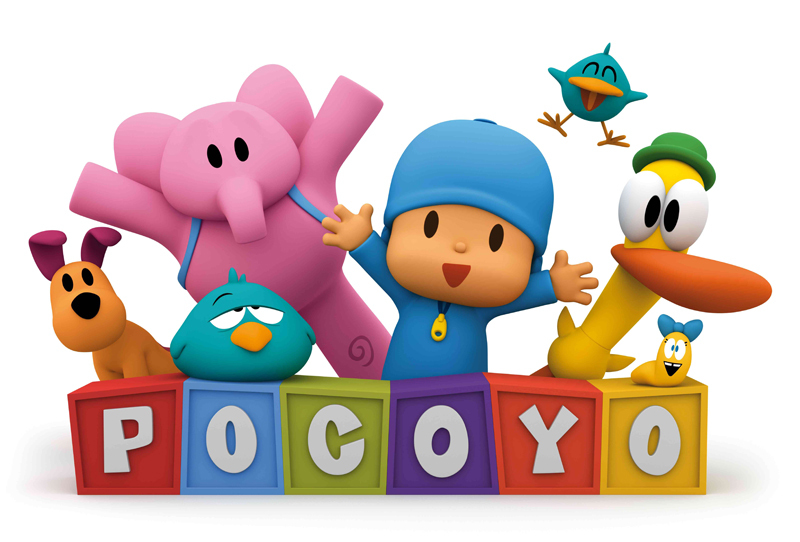 Such as Pocoyo and Mickey Mouse Club House. Kids are enjoying to learn English from this TV Program. Also from YouTube Channel, my kids gained new vocabulary including Malay, English, Arabic dan Spanish. Sometimes I'm quite impressive when he speak so frequently and with a British slang. I'm so grateful that my son is fast learner and can speaks 3 different language right now. So where I gained new vocabulary? Firstly, of course from reading. My passion is reading. I love to read inspiring life story and self-motivation book such as Rhonda Bryne, The Secret Book Series. 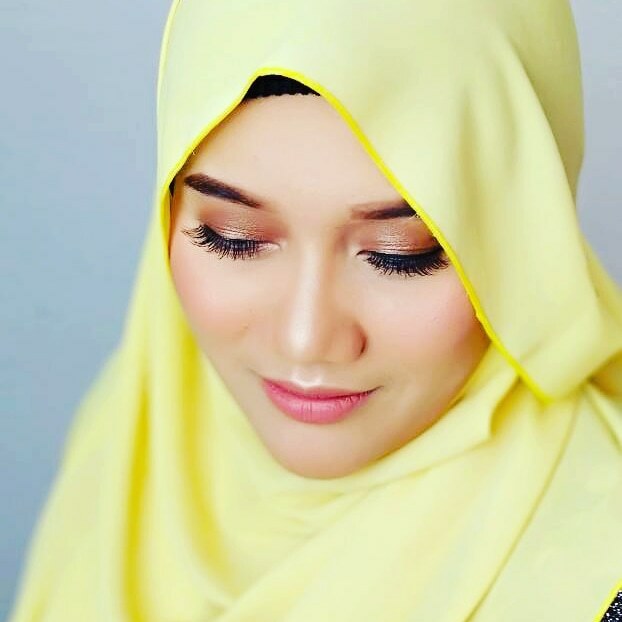 I also love to hear English song especially romantic song because the lyric is so touching compared to Malay song. Indeed, the world's most famous language is MUSIC. Through music that we hear from radio everyday somehow give a new word to learn and understand. During old days, when I'm in secondary school, i spent quite a lot of money to purchase English magazine like Galaxy, CLEO and so on just for leisure. 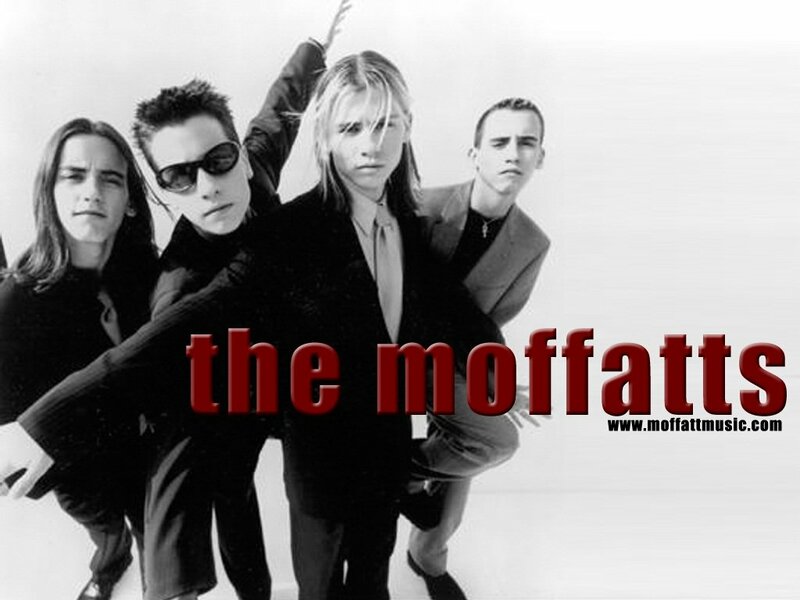 I also bought "The Moffats" album, just because i love their song very much. Still now i remember some of the lyrics of their songs. and the blind can see"
Hope all of you enjoy reading my blog =) InshaAllah, more English posts is coming this week and so on. 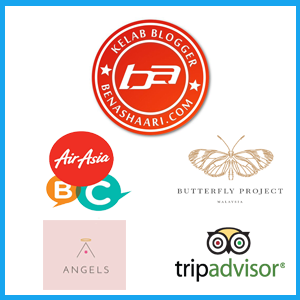 Wish me luck along my journey as blogger that inspire people.